To make sure you get the best deal we'll show you great prices from all of our drivers, including O.A Transport , if they're available on the day of your move. Have a question for O.A Transport ? No problem, send them a message and they'll email you back as soon as possible. If you have a more general question you might find it answered in the FAQ, or you always contact one of our brilliant customer service team. * O.A Transport won't be able to see your email address. We provide cost effective and professional local man and van services, small removal services, local store collections, house clearance & waste clearance services. Not keen on waiting for in-store deliveries? We are ready and willing to take your shopping home for you! 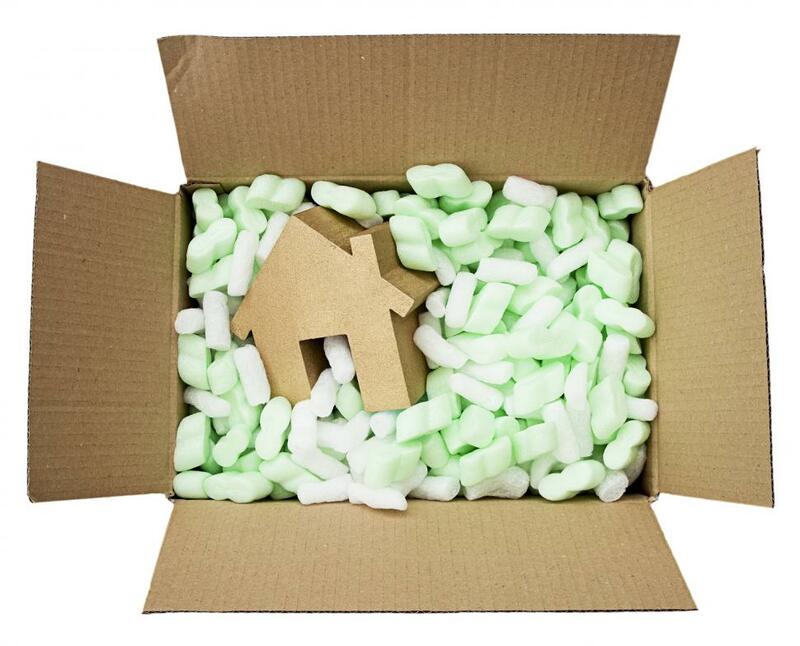 We are small move specialists ideally located in Basildon to serve residents, landlords and businesses in Basildon and the surrounding areas. We are Gold drivers; fully insured, available 7 days a week and competitively priced to move your goods and belongings on time every time. The driver was very helpful, good communication, job done very well just as expected, no problems at all. To begin with, I had a problem with the site but customer service was top notch and made an extra step to solve the problem for me. He was fantastic. Helped me out when he didn't have to and a pleasure to speak to. Really great service. Polite, professional, speedy. Communication was great throughout. All within the time frame provided. All in all a non-stressful and straight forward transaction. Would definitely recommend. Ola was brilliant - very professional, friendly and helpful. Would highly recommend to others.